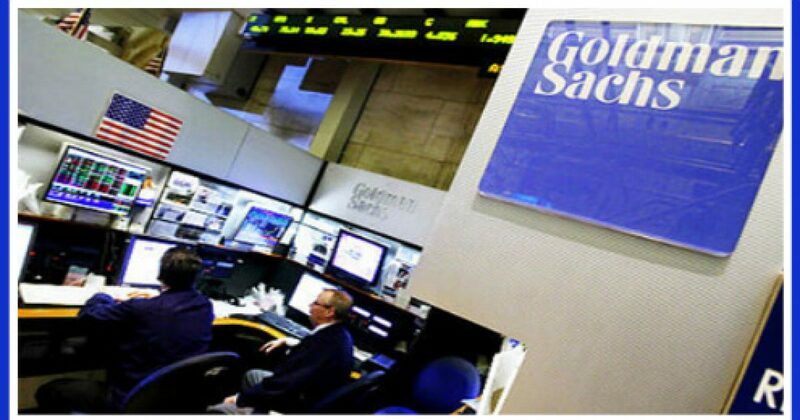 Goldman-Sachs fired 20 junior employees accused of cheating. The good news is it’s the political season, so most of them will likely get picked up by Democrats to work on their campaigns. Honestly, in the Era of Obama, why fire these junior bankers? They should get promoted. These entry-level staffers, generally fresh out of college, cheated on their internal training exams. These exams are used to assess their regulatory and industry know-how. One can only guess that these mostly Ivy Leaguers didn’t trust that overpriced education they got. With regulators still breathing down their necks, the big banks are taking a zero tolerance approach when it comes to complying with a raft of regulatory issues. Are we to infer that prior to the increased regulations they weren’t taking a zero tolerance approach? What did that do to a 10-tolerance approach? And who are the regulators? The Congress that repealed Glass-Steagall, the Depression-era banking law repealed in 1999 that prevented commercial banks from engaging in investment banking and insurance activities. Bill Clinton? When Bill Clinton took office, it was still illegal in the United States for commercial banks to merge with investment banks and insurance companies. But toward the end of his second term, he signed a bill called the Gramm-Leach-Bliley Act that essentially created “supermarket” banks like Citigroup and others. Bill Clinton and other Liberals like Barney Frank, Christopher Todd, John Kerry, Barack Obama, et al are a major reason the financial system is so dangerous now. They connected the dots for the rest of the failure to take hold. In 2008, the failure of a single investment bank, Lehman Brothers, caused a chain reaction that nearly blew up the whole financial system. And if that wasn’t enough, the Clinton-era Commodity Futures Modernization Act deregulated derivatives, aka swaps that were the agent of many of the multitude of chain-reaction losses that occurred, almost crow-barring the financial system. So these young cheaters would have fit right in. The wheeling and dealing of the old systems, described as all “models and bottles,” may be less in your face, but it still exists. And it’s cheaper. The financial industry gave peanuts to politicians in order to get billions of free dollars, saddling the American taxpayer with almost a trillion dollars of worthless paper. The ex-Goldman bankers will miss out on an $85,000 a-year-salary before bonus — plus the prestige of working at the top Wall Street firm. No problem. Those young Ivy Leaguers will soon be bilking Americans out of solid six-figures soon enough. Such is what happens to cheaters in the Era of Obama.